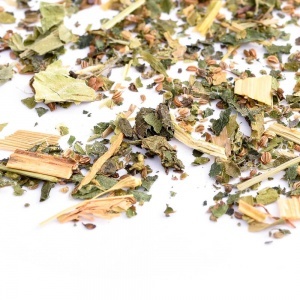 Dandelion has been traditionally known to be a great detoxifier and liver tonic. 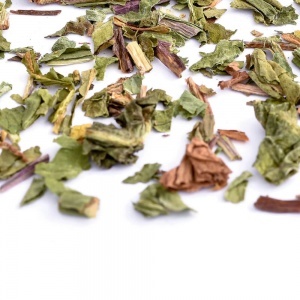 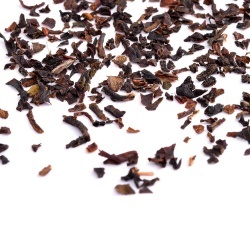 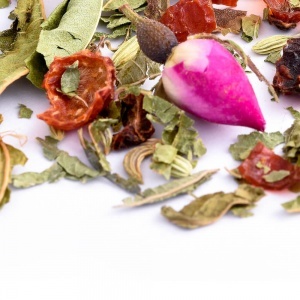 Dream Tea is a truly great slumber infusion! 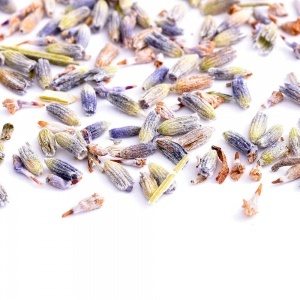 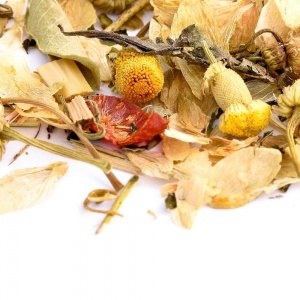 Hops have a reputation for inducing vivid and colorful dreams and chamomile is well known for its calming properties. 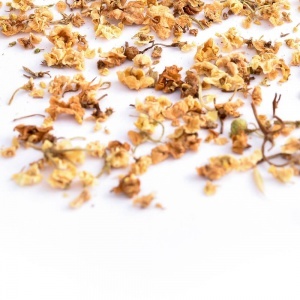 Elderflower has traditionally been widely used for all kind of ailments. 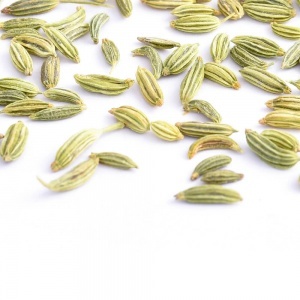 Fennel has always been associated with promoting weight loss and youthful looks. 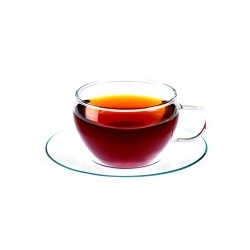 A great blend of tea because its ingredients are believed to have an alkalizing effect and can flush away excess uric acid deposits out of the body. 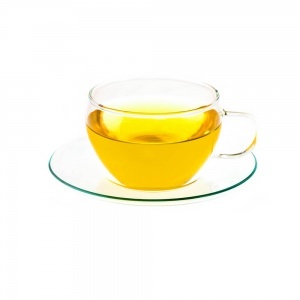 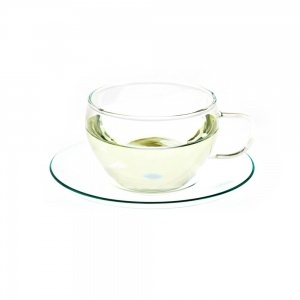 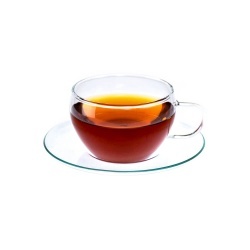 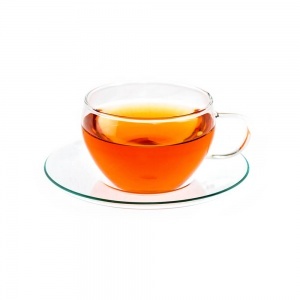 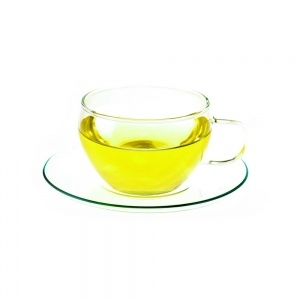 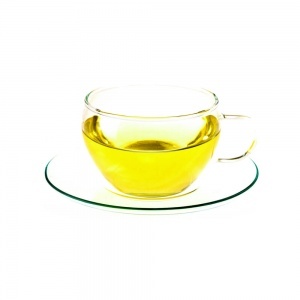 Happiness Tea is a delightfully tasty and uplifting infusion which helps to clear the senses and revitalise the spirit. 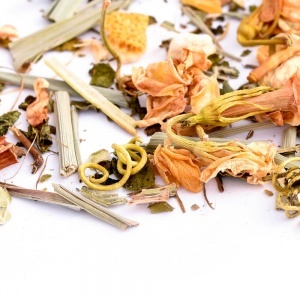 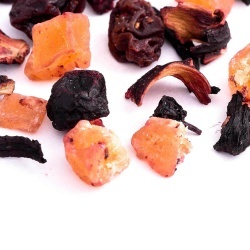 This infusion is believed to be a great tummy tamer for all sorts of stomach related ailments. 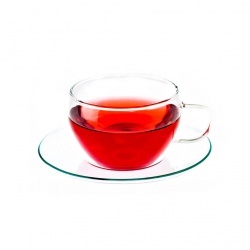 You should avoid this infusion if you suffer with high blood pressure or are pregnant. 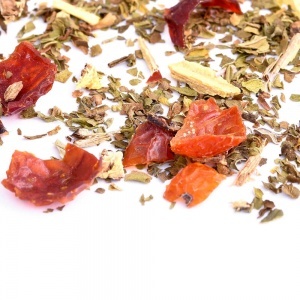 Healthy Immunity is believed to be a great immune booster as it is packed with lots of vitamin C and anti-bacterial and anti-viral properties. It is also ideal for hangovers! 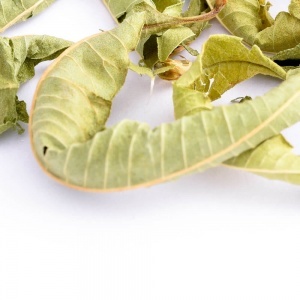 Lemon verbena, known and used in European cuisine since the 17th century, is believed to be a great tonic for the nerves and also known to aid digestion. 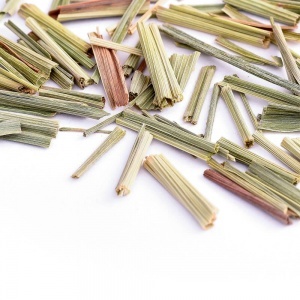 Lemongrass was traditionally used to reduce fever because of its cooling effect on the body. 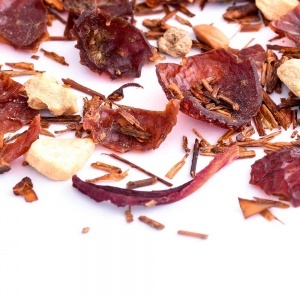 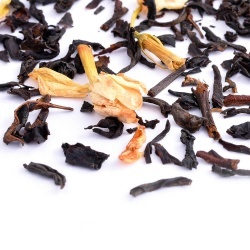 Lover's Tea is believed to enhance one's romantic mood and so is perfect for candlelight and romantic dinners!